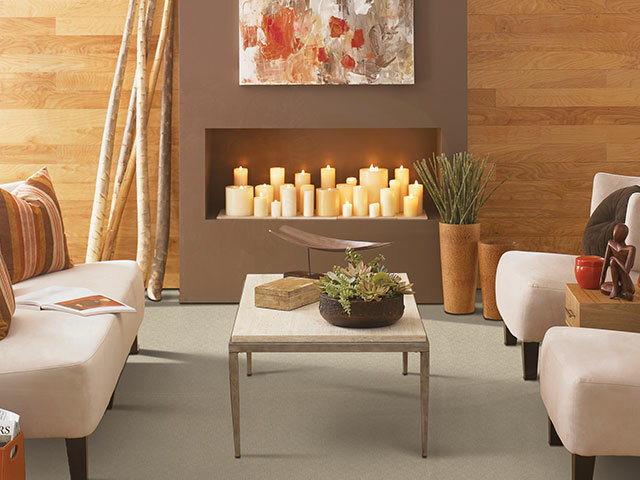 With exceptional durability and comfort, carpet is often the ideal choice for the relaxing living areas in a home. Many families use carpet as a home background by installing hardwood in the kitchen and other front rooms, then surrounding these areas with carpeted bedrooms, family rooms, or even basements and playrooms. Whether you need this split interior design, whole-home carpeting, or a single carpeted room, Atlantic Flooring experts can guide you toward the best selections for your unique residence. We offer the best in carpeting, including products by Stanton, the leader in wool and synthetic carpets and rugs. We also provide styles by Masland, the leading carpet manufacturer in the United States since 1866, and Kane, an established trendsetter in the industry. We also offer product lines from Custom Weave, Milliken, Missoni, Nourison, Prestige, Royal Dutch, Shaw and more. Read on for details about a few of our most popular carpeting options. Man-made carpets, composed of either nylon or polyester, are perfect for often-used areas such as hallways. Nylon is manufactured by creating nylon fibers that are resistant to flattening, keeping your carpet presentable and cushioned after years of use. Nylon also resists stains and repels mildew. Polyester is another ideal choice for families that need low maintenance and easy-to-clean carpeting. It looks and feels like wool, but is more affordable. With long-lasting man-made carpets, your floors stay soft and appealing for years. Plush carpeting is Atlantic Flooring’s best seller! Also known as cut pile carpet, plush is designed with fiber loops that have been strategically cut through the middle to leave each loop’s two ends pointing upward. This allows for consistency in the height of your carpeting. 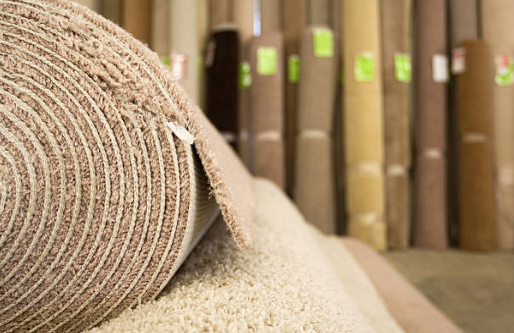 Cut pile carpets vary in thickness, but always provide ample cushioning for both bare and enclosed feet. The carpet is constructed with either natural fibers or man-made fibers, such as polyester. The resilience of these blends ensure a perfect fit for high-traffic areas. Did you know that we now stock Carpet Remnants in our Showroom?